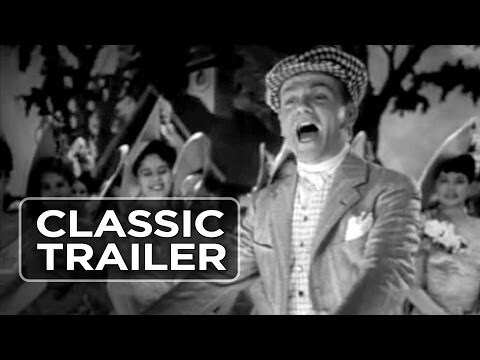 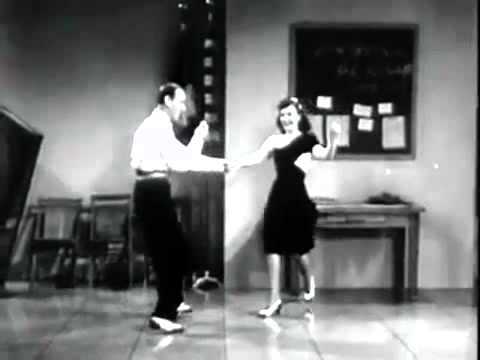 List Rules Vote up your favorite dance films that were released in the 1940s. 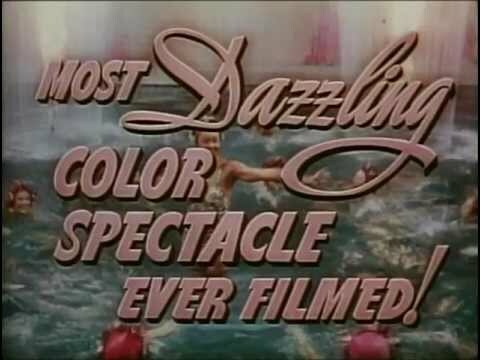 For those looking for some classic dance films, here's are ranked list of the top dance movies of the 1940s. 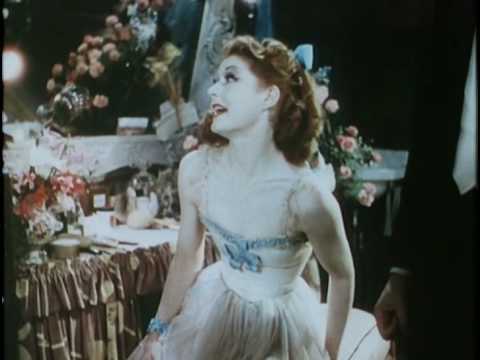 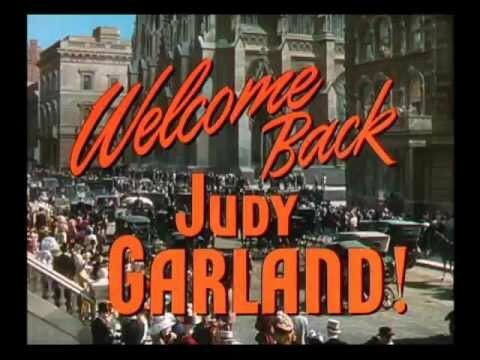 Among the best 40s dance movies you'll find here are Fantasia, featuring dancing elephants; classic ballet/horror film The Red Shoes; and three Judy Garland classics Meet Me In St. Louis, Me and My Gal, and Easter Parade. 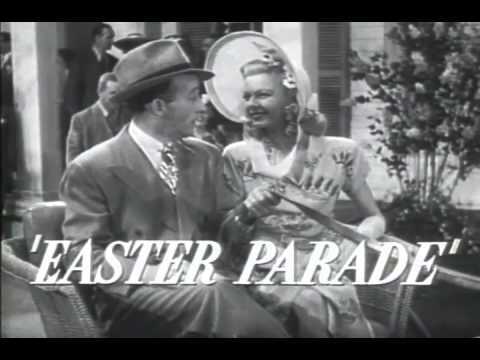 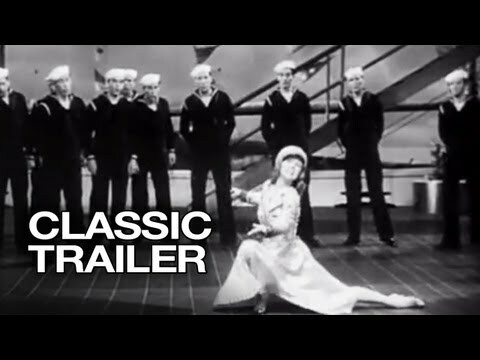 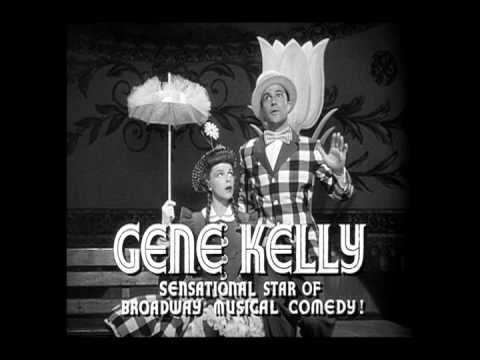 Also on this list of 40s dance films you’ll find timeless classics Yankee Doodle Dandy (the musical biography of George M. Cohen), Cover Girl (with Rita Hayworth) and Holiday Inn (featuring Bing Crosby and Fred Astaire). 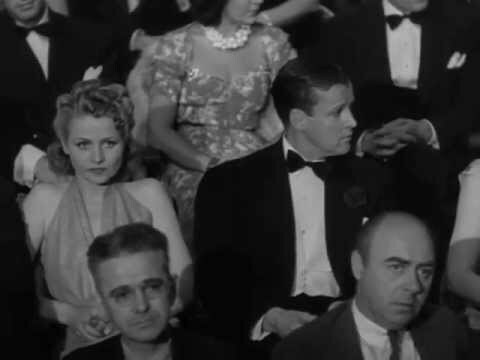 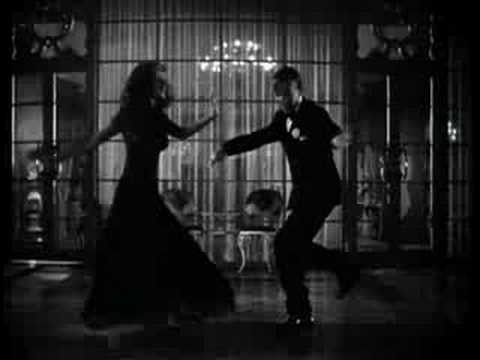 So, which of the movies on this list of good dance movies from the 40s put the moves on you? 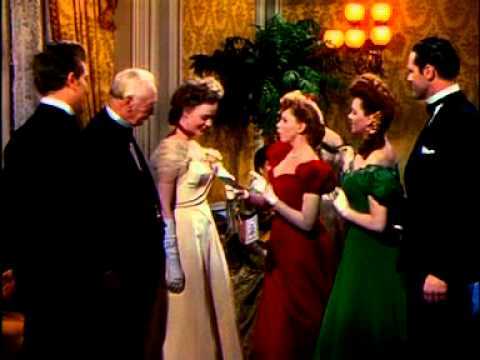 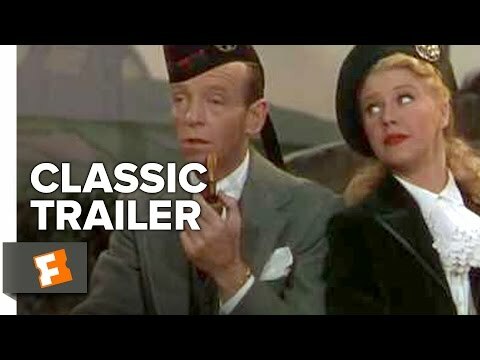 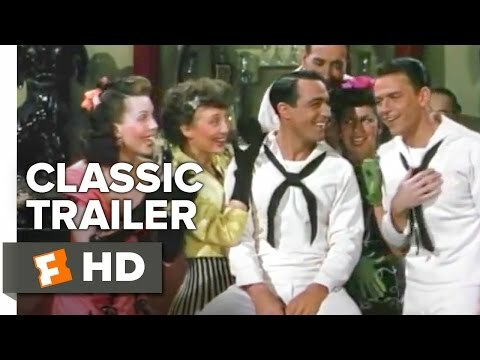 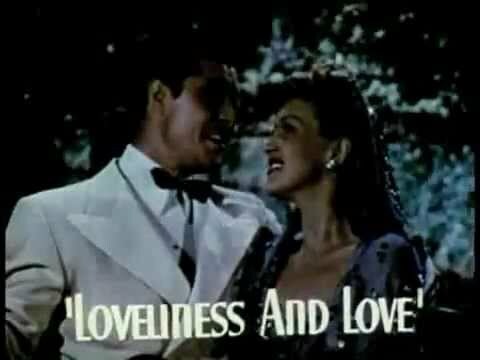 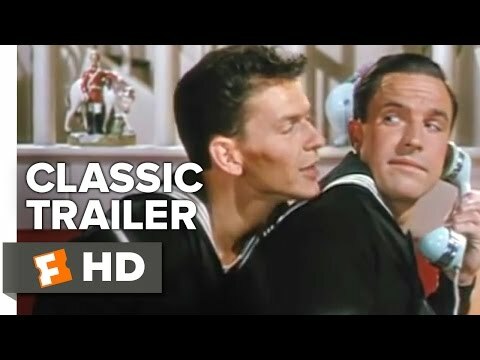 Vote up the top ‘40s dance movies that you love the most, and feel free to add any films that aren't already on the list. 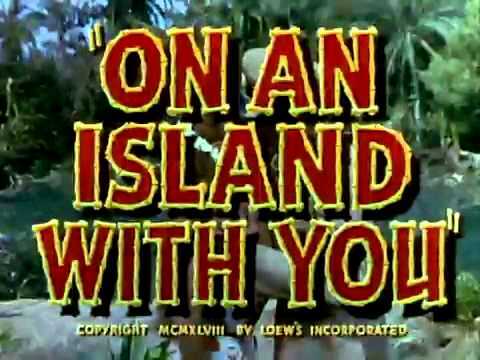 On an Island with You is a 1948 film directed by Richard Thorpe. 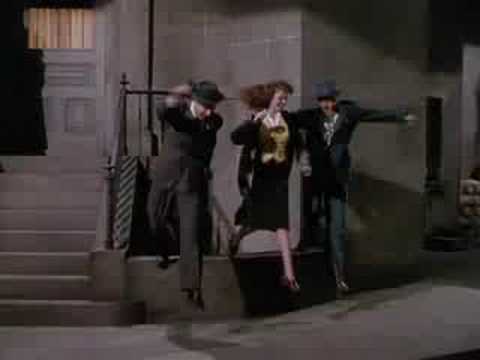 List Rules: Vote up your favorite dance films that were released in the 1940s.